There comes one of the most beautiful traditions of the year. Easter or Holy Week, depending on the country in which it is celebrated, always coincides with spring. It is a time of landscape splendour, which allows you to have a getaway for a few days. Easter is celebrated differently in the different countries of Europe. We will tell you why. 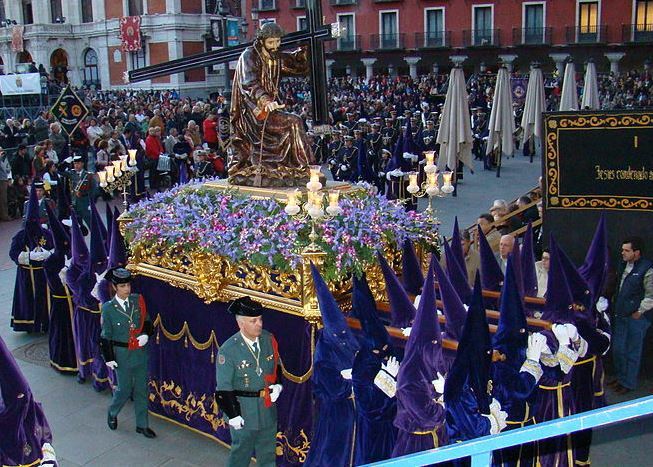 In Spain, Easter traditions have a lot to do with Christianity. On the one hand, processions are usually held to remember the passion and resurrection of Christ. It is a tradition spread by literally every town, but where it is held with greater fervour is in Andalusia. Eating sweets is one of the other customs of these days: in Catalonia, they usually eat the “monas”, cakes which initially had an egg in its central part, but over time they have been transformed into chocolate figures that godparents give to their godchildren. 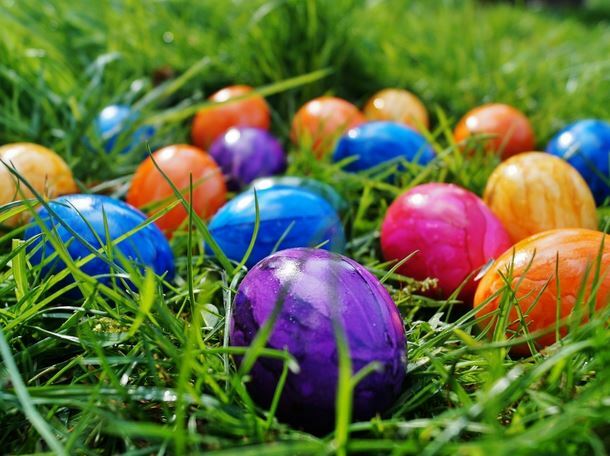 In general, Easter eggs usually go through most of the European countries. In England, for example, Easter Week lasts from Holy Thursday to Easter Monday. 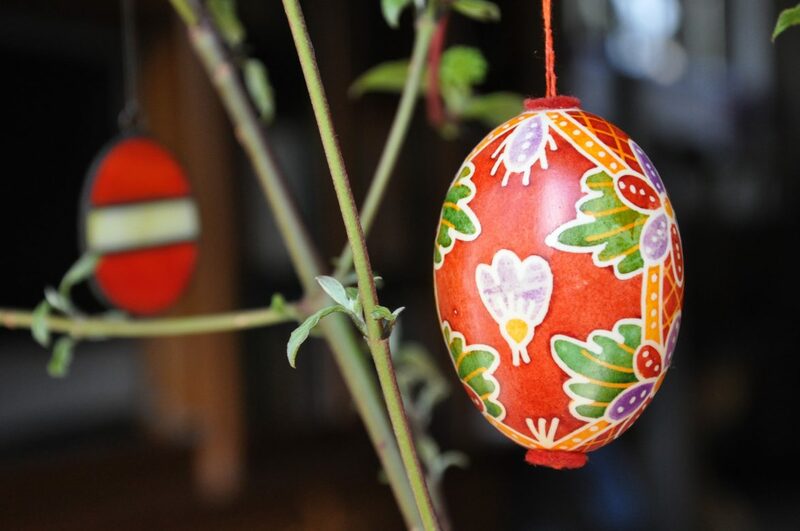 The eggs, as in other places, are painted, decorated and given as gifts. Rabbits are also tradition during these days: they are the ones who carry baskets with candy and coloured eggs to houses where there are children. While the egg means fertility, rabbits start having their breeding in the spring, hence the two concepts were unified. Florentines celebrate Easter with an event that attracts many tourists. It is the Scoppio del Carro (“Explosion of the cart”, in Italian), which takes place on Easter Sunday. And what does it consist of? A cart, dating from 1679, is loaded with fireworks, and escorted by a hundred musicians and soldiers. It leaves from the church of the Holy Apostles to the Cathedral of Florence. There the cart is lit up and the pyrotechnics start. Its origin is totally religious. The tradition of Easter eggs, in this case made with chocolate, is also important in France. But what stands out in this tradition is that the bells are no longer heard throughout the country from Holy Thursday to Holy Saturday. It is the silence of the mourning marked by the death of Jesus. There are also processions and “mysteries”, representations of the scenes of the Passion of Christ. 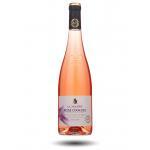 Marcel Martin elaborates this La Jaglerie Rose d’Anjou 2017 . 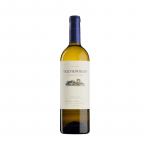 Uvinum users evaluate this white wine with 4,3 out of 5 points. Holy Week and Easter are coming and with them, lots of typical dishes, desserts and other treats, many with an undoubted star: egg, one of the ubiquitous ingredients in almost every culture around this celebrations of religious roots. Today we present 3 recipes featuring eggs as a common element, which we hope will inspire you to cook this holidays, whatever your tastes and budgets are, and, why not, you can taste with a good wine. Place eggs in a saucepan and cover with cold water. Bring to a boil and immediately remove from heat. Cover and let eggs in hot water for 10-12 minutes. Remove from hot water and rinse with cold water. Place the bacon in a skillet and cook over medium-high heat until evenly brown. You can also wrap the bacon on paper towels and cook in the microwave, 1 minute per slice. Crumble and set aside. Peel the hard-boiled eggs and cut in half lengthwise. Remove the yolks, which we will mix with mayonnaise, bacon, cheese and mustard. Fill halves with the mixture and refrigerate until serving. Cut eggs in half and cut a small slice from the bottom to make them stable. Remove yolks and set aside. In a bowl, mix the yolks, mayonnaise, pickles, mustard, salt and pepper and stuff the whites. Garnish with sprouts and place chives as a handle. Refrigerate and serve, garnishing then with sunflower kernels. Season the chicken evenly and grill for 6-8 minutes on each side or until done. Let stand 15 minutes, cover and refrigerate half an hour. Cut the eggs in half, remove yolks and reserve for another use. Mix the mayonnaise, onions, parsley, dill and remaining salt in a bowl. Finely chop the chicken and add to the mixture. Fill the eggs, cover and refrigerate at least 1 hour. 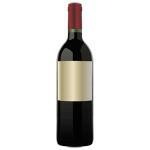 Juan Gil 12 Meses 2012 a red wine with Jumilla DO (Spain) with a blend based on monastrell of 2012 and with an alcoholic strength of 15º. 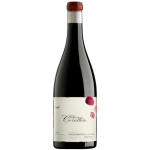 Corullón 2012 is a red wine of the Bierzo DO (Spain) with the best bunches of 2012 mencía.